Did you ever wonder why some people are rich, but you are not? Well, chances are you think about money the “wrong way”. But here is the answer: “9 Money Secrets Of The Rich – How The Money Elite Outsmarts The Rest Of Us” explains why some people do so much better financially than the majority of people. Why is that? What separates rich people from average people? 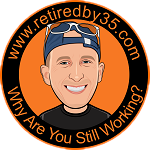 Intelligence, business connections, better financial advisors, unique stock market insights? No. Rich people simply think differently about money than the rest of us. Today, however, everyone can attain financial independence…if you exercise self-discipline and develop a set of wealth-creating habits. 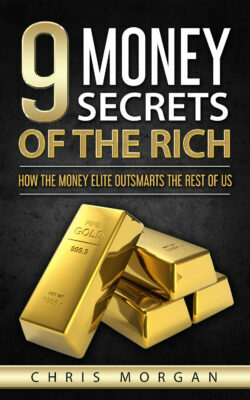 “9 Money Secrets Of The Rich – How The Money Elite Outsmarts The Rest Of Us” explains in detail how rich people think and act differently than average people. If you want to improve your income and achieve financial independence, follow the 9 fundamental wealth-building principles laid out in this book.